Traditions change as societies' values change. democratic transition and the ensuing sexual revolution. transforms, which makes bullfighting less significant. 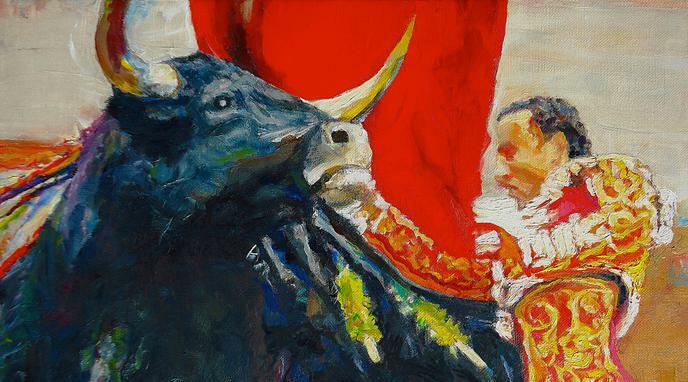 Communication technologies that allow people to gather and organize foster a culture that opposes bullfighting, by helping animal-rights activists network or offering new forms of innovation. lactans iconography in old Egypt and the modern Christian world. Cultural transformation is an organic process that occurs from individual choices and beliefs. It should not be the role of government to dictate culture.